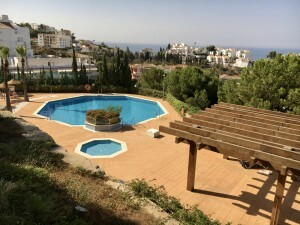 A small, new development in Fuengirola close to everything and only 500 meters from the beach. 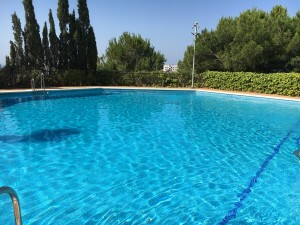 The development consists of 12 apartments and 2 Penthouses and will be completed by the end of 2018. 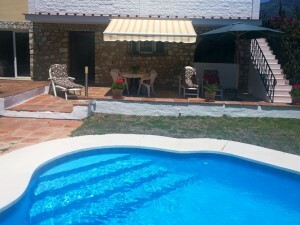 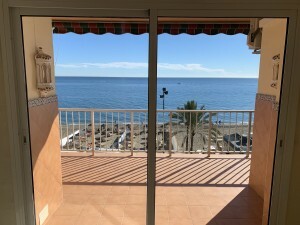 This is a great opportunity to own an apartment at a very reasonable price on the Costa del Sol. 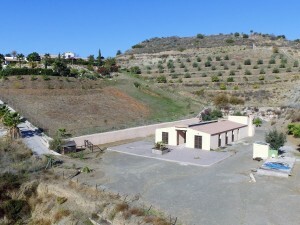 Perfect as a starter investment or holiday home with great rental potential.